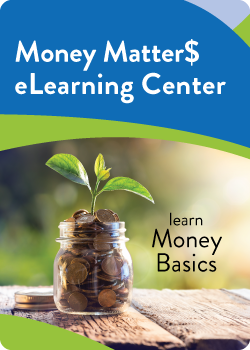 Welcome to the Community Financial Money Matter$ eLearning Center. 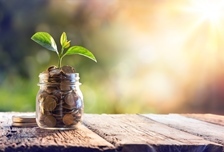 These free and self-paced modules cover key financial concepts such as: saving, investing, raising your credit score, identity theft protection, and obtaining a mortgage. This program is mobile and tablet accessible and each module is only 2-7 minutes in length, so it's perfect for your busy lifestyle.